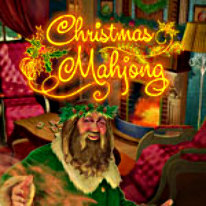 Take a holiday from the holidays with this mahjong game! -Over 6 hours of gameplay to enjoy! -Earn bonuses and trophies for your wins!